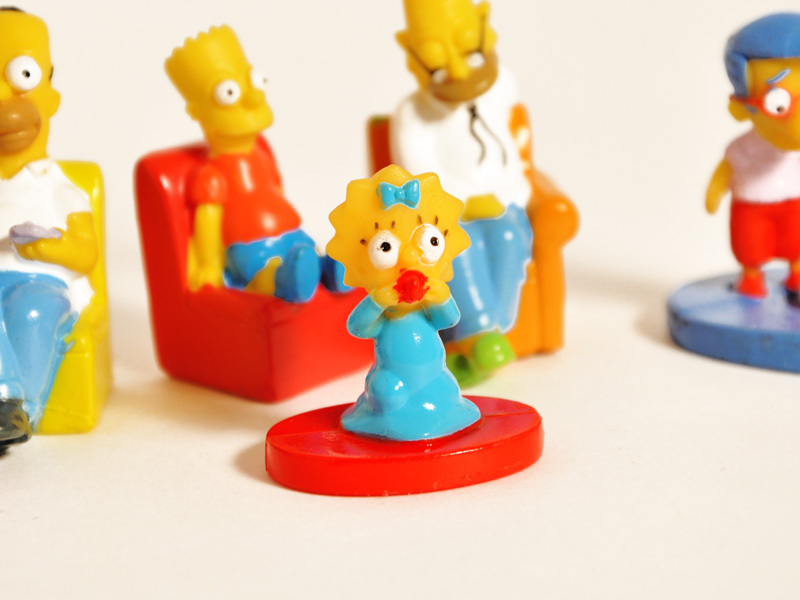 Who's America's favorite super dysfunctional sitcom family, the Simpsons of course! 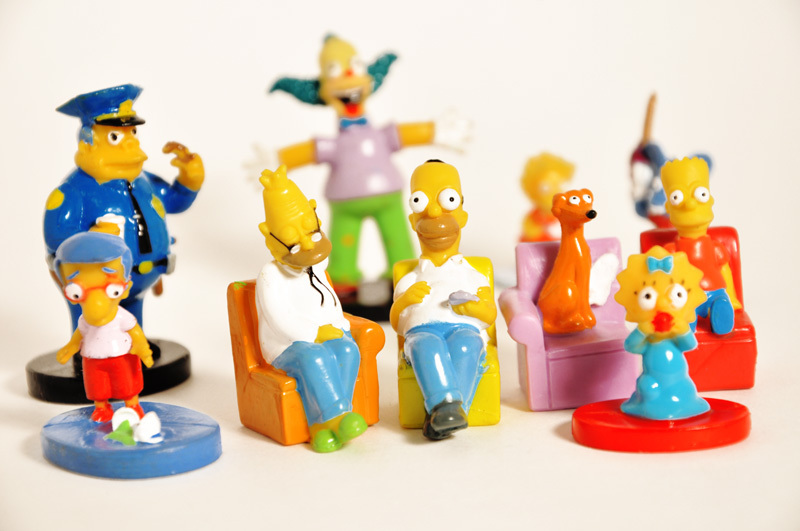 Since its debut on December 17, 1989 The Simpsons has become the longest running American sitcom ever, and this month will premier its 23rd season! 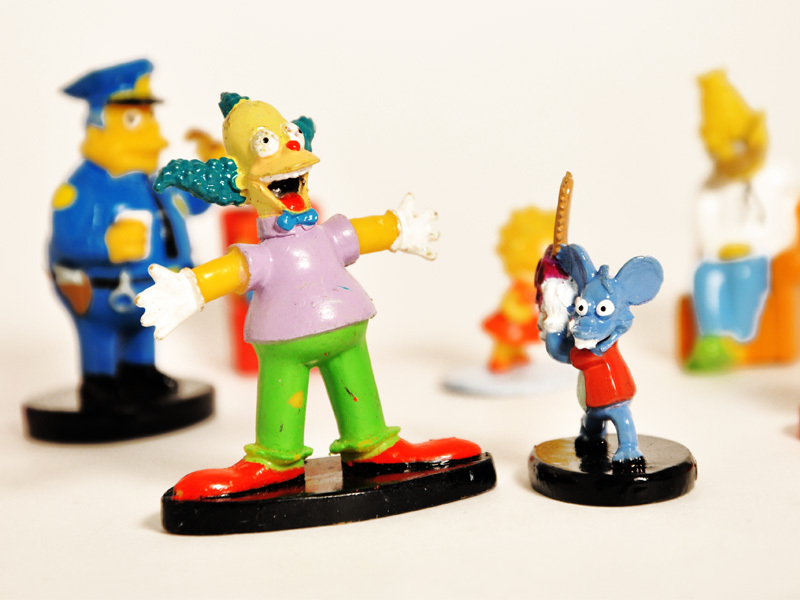 From Bart to Homer to Krusty this incredible Simpsons mini figure collection will keep you laughing your pants off! 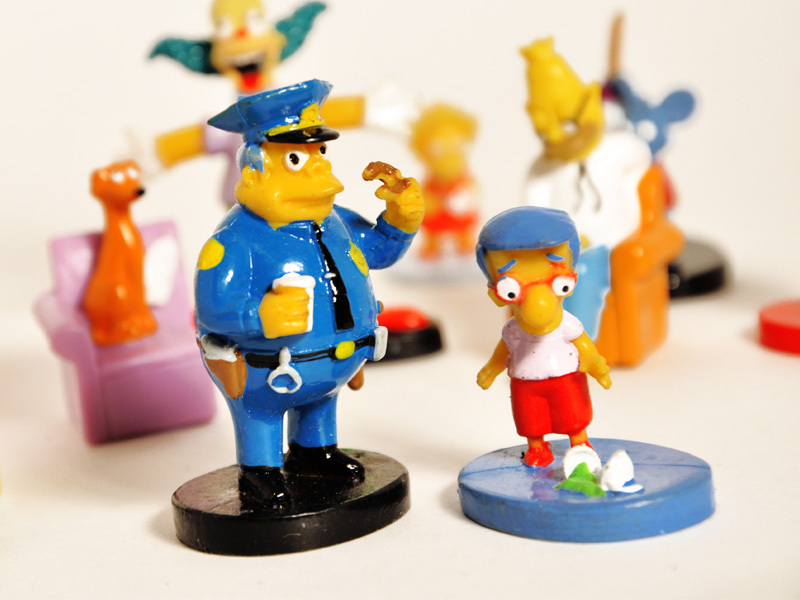 Each figure is humorously sculpted and fully painted for a display that's gonna delight any Simpsons fan.